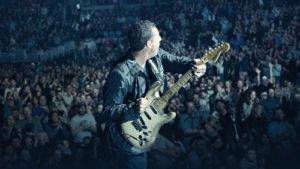 Adam Sandler: 100% Fresh is finally available for fans to stream right now on Netflix! The Netflix Release Date is October 23, 2018. Watch Adam Sandler: 100% Fresh Trailer and get all the spoilers, reviews and technical stuff about Adam Sandler: 100% Fresh here. If you like what read about Adam Sandler: 100% Fresh, please remember to share Netflix New Releases on Facebook, Twitter or wherever you guys want it’s all appreciated.